Jess chose to do hairdressing from an early age working her way up from sweeping floors and making tea in a salon in Halifax to now having developed a 10 year hair career - having a strong client portfolio and the ambition now to take her career to the next level. Having developed her career with a well recognised hair salon, and continuing her professional education with leading hair industry contributors L'Oréal, her hair knowledge in both cutting, styling and colouring has contributed to her overall career success. 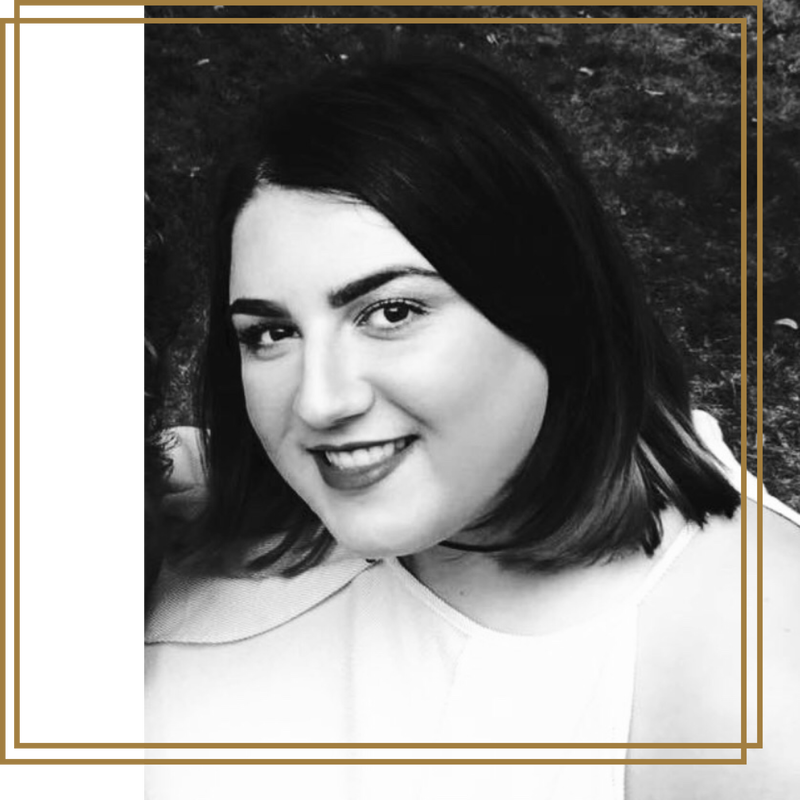 Jess' personality, professional and caring demeanour ensures that everyone who sits in her chair is immediately at ease in the salon. Her ability to listen and understand each of her clients needs helps her to focus on those areas where care and advice is needed. Jess recently made one of lifes biggest commitments and joined her now husband in marriage, together with becoming a 'fur-baby' mummy!